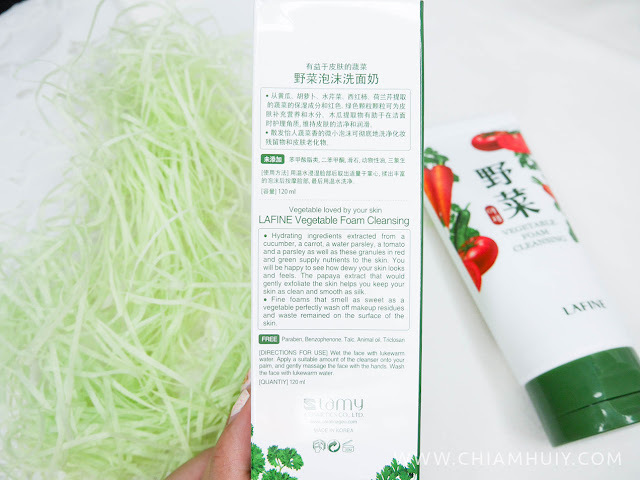 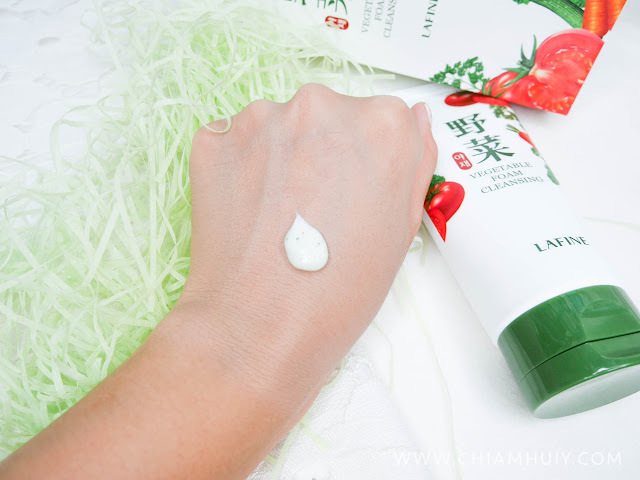 The cleanser get dispensed out slightly green, partly due to the five skin-friendly vegetables packed in it. 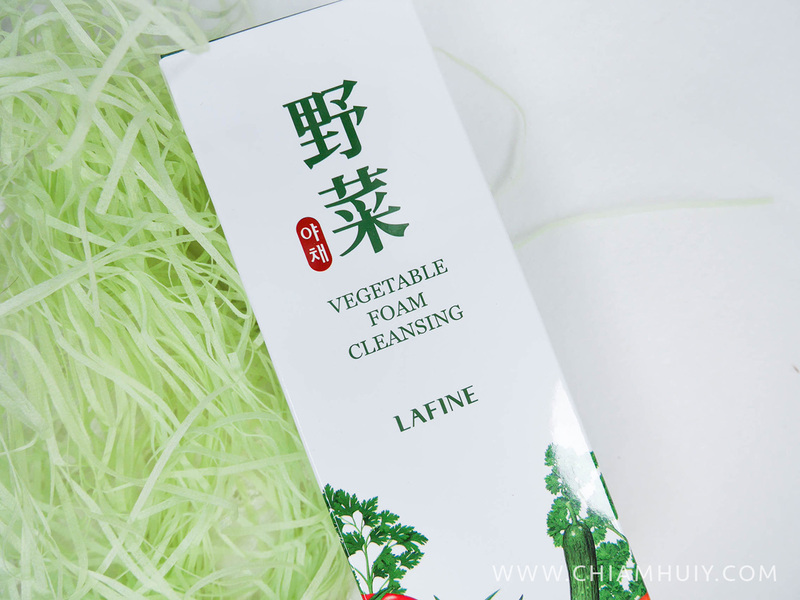 They are: cucumber, tomato, parsley, water parsley and carrot. 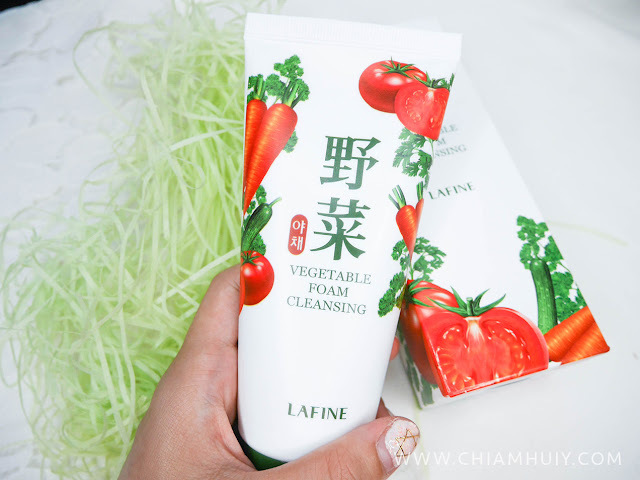 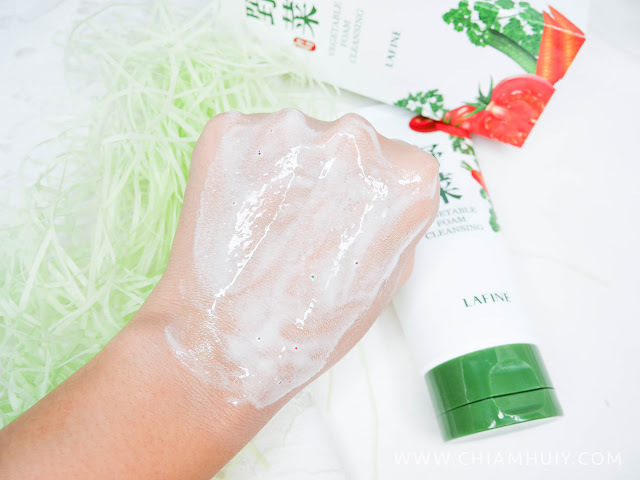 This vegetable foam cleansing also contains vitamins and potassium which helps to maintain moisture level and remove makeup residue from the skin. 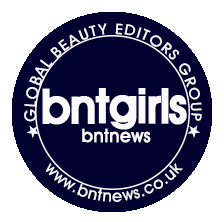 Simply squeeze out a little of the cleanser and lather with water, and you'll have thick creamy foam forming!